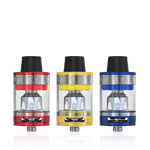 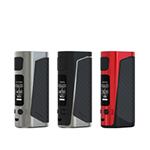 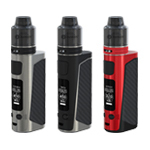 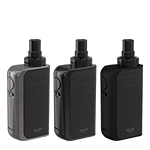 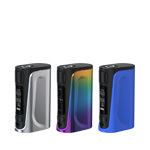 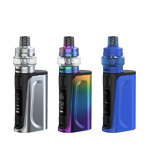 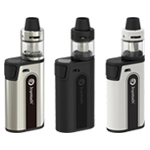 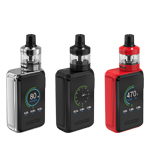 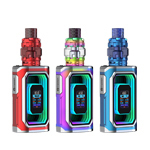 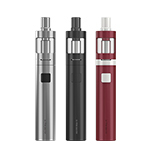 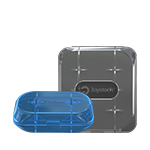 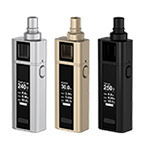 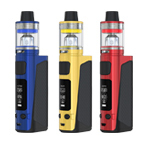 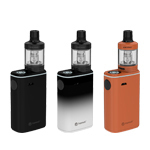 Introducing the much anticipated CUBOID TAP furnished with Joyetech TAPTEC technology. 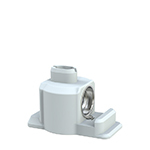 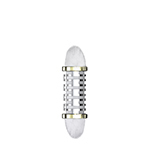 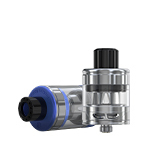 We creatively developed the TAP buttons, paired with the pressure-sensitive system and vibration motor. 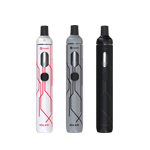 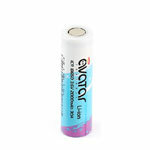 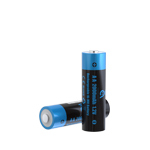 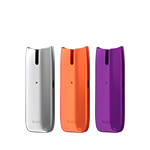 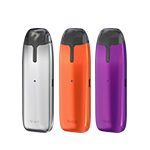 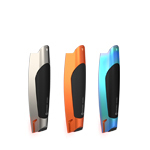 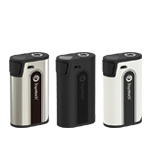 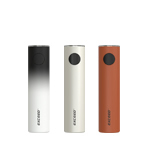 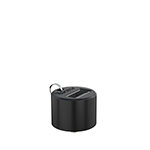 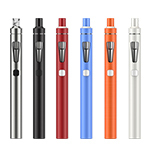 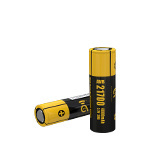 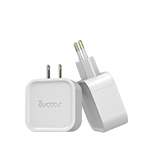 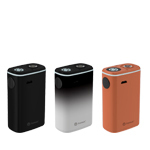 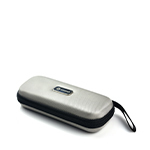 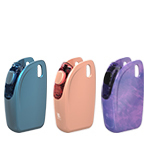 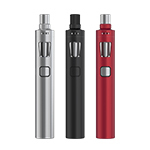 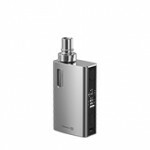 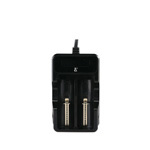 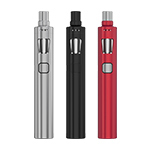 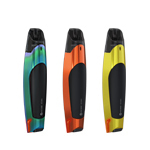 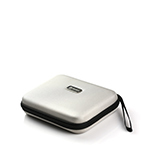 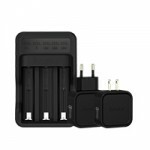 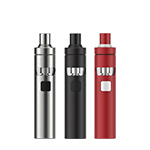 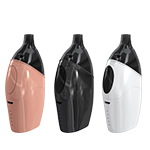 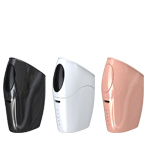 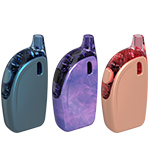 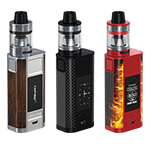 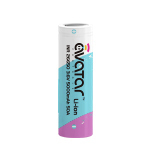 It is powered by dual replaceable 18650 cells with which you can fire it up to the ultra 228W. 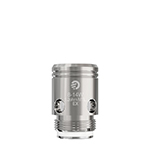 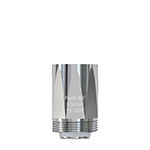 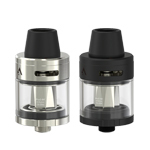 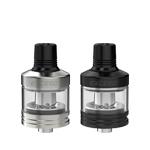 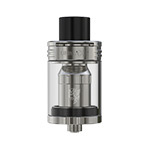 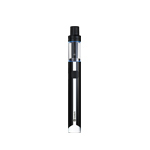 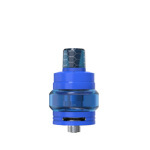 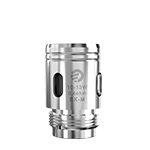 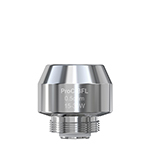 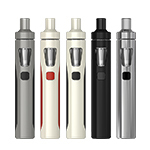 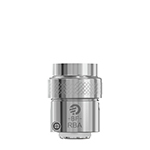 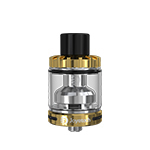 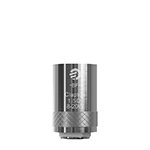 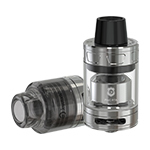 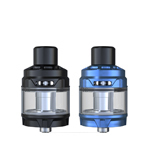 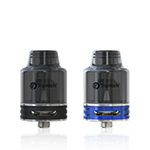 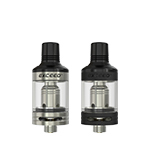 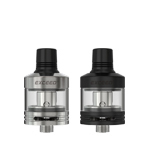 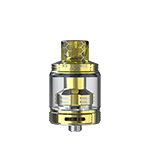 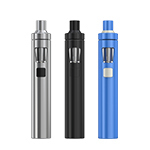 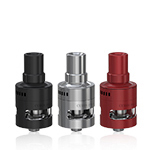 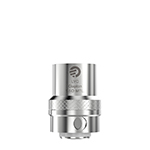 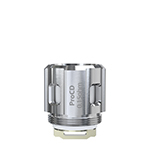 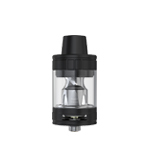 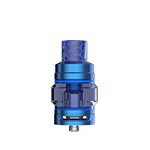 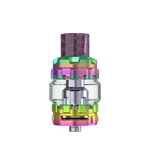 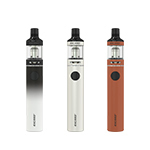 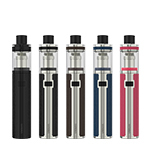 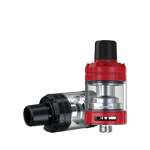 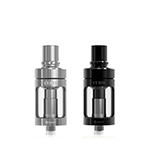 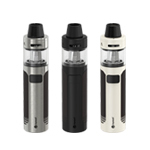 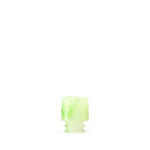 Originated from the 12 signs, the ProCore Aries atomizer features an innovative flip type top-fill system, allowing to refill with great ease. 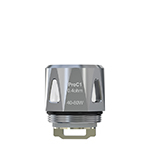 There's a plenty of choices for you to choose from the ProC series heads, direct lung or mouth to lung, for massive vapor production and optimal flavor. 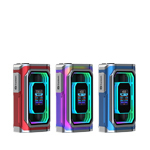 CUBOID TAP is backed with upgradeable firmware and multiple functions such as 2.0A quick charge, 1.3 inch OLED display, clock, custom logo, preheat and reverse charging. 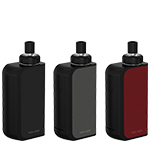 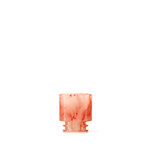 With the new TAP buttons, the CUBOID TAP will redefine what you can expect out of your vaping.